Lisa Chavez is the director of content at KTVB in Boise, Idaho. Lisa Chavez was named the Director of Content for the KTVB News Group in 2018. 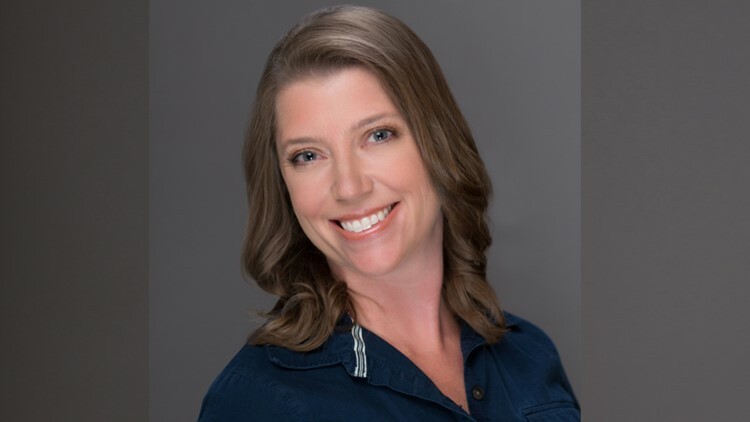 She is responsible for all aspects of Idaho's highest-rated and most-watched local news station, including the overall day-to-day management and coordination of the correspondents, news staff and the on-air production for the station. Lisa oversees all content, editorial decisions, and coverage plans for KTVB, KTVB.COM as well as KTVB's social media operations and mobile apps. Lisa began her career in 2000 and has worked as a newscast editor, news photographer, assignment manager, and digital content manager before moving into the news director role. She was honored with the privilege of accepting the national 2011 Edward R. Murrow Award for Best Affiliate Website for KTVB.COM presented by Brian Williams at a ceremony in New York City. KTVB.COM was honored for a second time with the national 2012 Edward R. Murrow Award for Best Affiliate Website. In 2017, KTVB.COM received the first-ever awarded regional Excellence in Social Media also from the Radio Television Digital News Association. Lisa is a 2000 graduate of Boise State University. She has earned many journalism honors, including an Emmy, a Regional Edward R. Murrow award as well as awards from the Idaho Press Club and Idaho State Broadcasters Association. You can reach Lisa at lchavez@ktvb.com or follow her on Twitter.